Announcing the deal on its official Facebook account on Sunday, the Pakistan Air Force’s Sherdils Aerobatic Team did not reveal how much it was worth, when it was struck or when the Wing Loong IIs will be delivered, the report added. But the air force academy aerobatics team announced that in the future the Pakistan Aeronautical Complex Kamra and the Aviation Industry Corporation of China’s Chengdu Aircraft Industrial (Group) Company will jointly manufacture the drones. here that India sealed a major deal to acquire S-400 air defense system from Russia affecting the balance of power in the South Asian region. 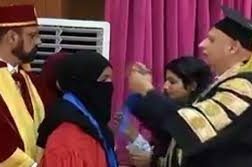 The agreement to buy the world’s most lethal surface-to-air missile system was reached during Viladimir Putin’s visit to New Dehli last week. 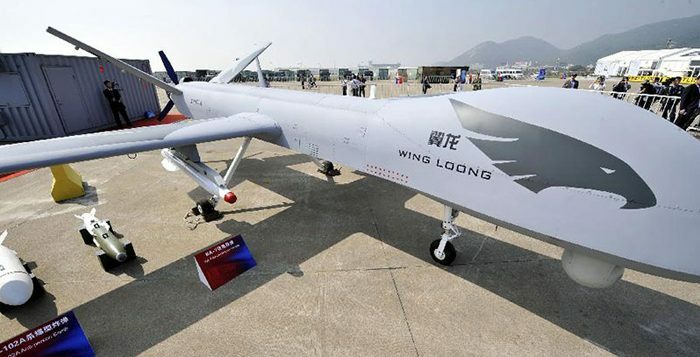 A deal involving as many as 48 Wing Loong IIs, if confirmed, would be China’s largest export deal for drones to date, Song Zhongping, a military expert and TV commentator, told the Global Times on Monday. High volume drone production with slightly inferior technology is a good thing. The Wing Loom II is a sophisticated drone nevertheless even if it is not exactly a predator or reaper. 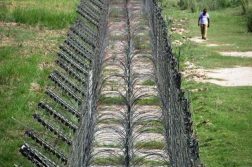 Pakistan needs to build these at high volume and launch across Eastern and Western border. 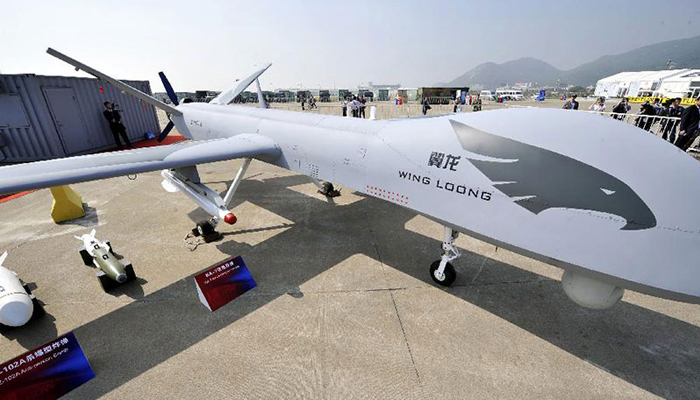 Wing Loong II can be a high volume production to company the advanced sophistication of the reaper and predator.